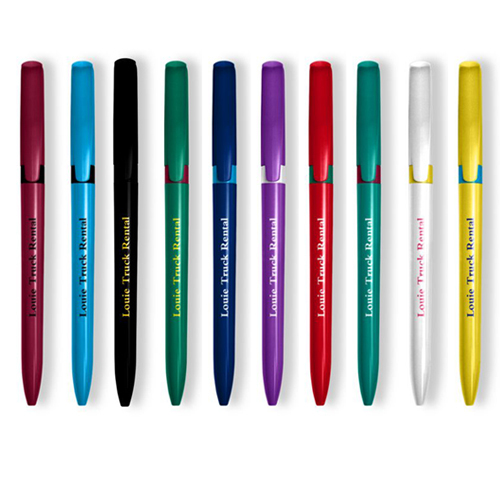 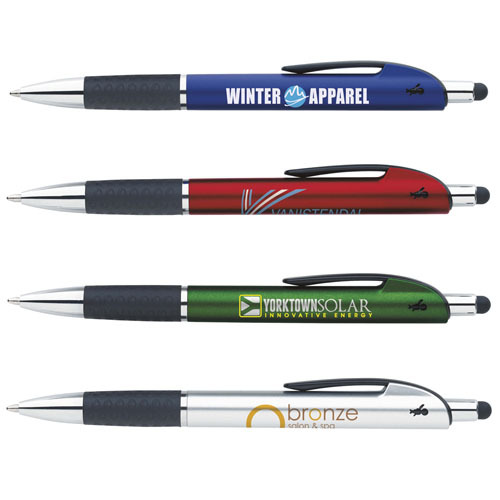 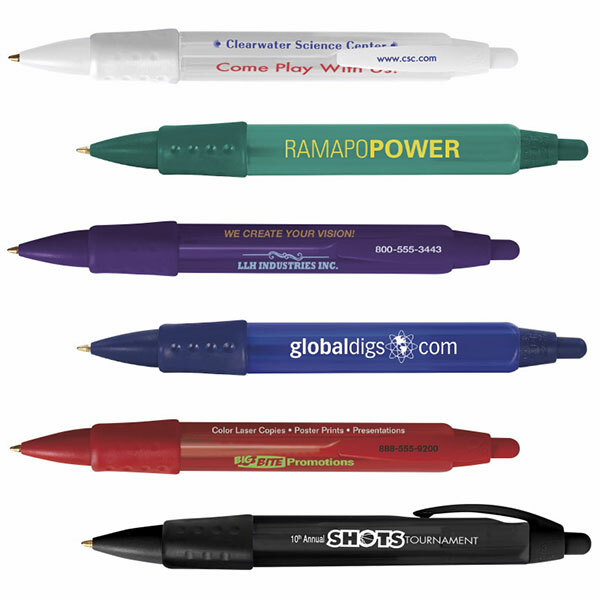 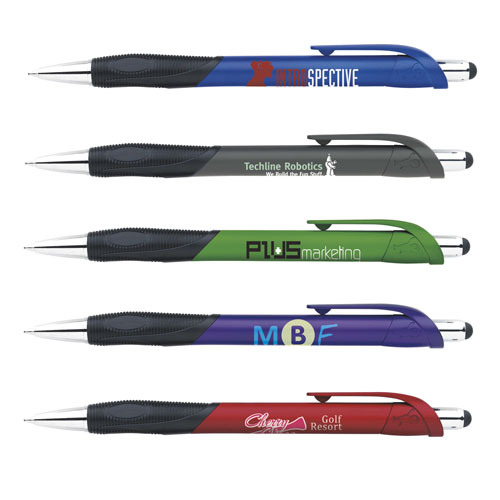 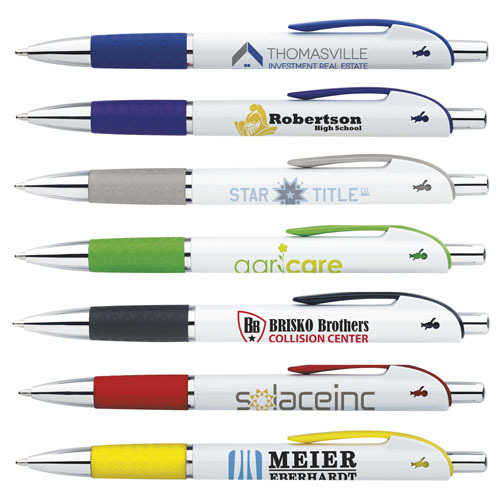 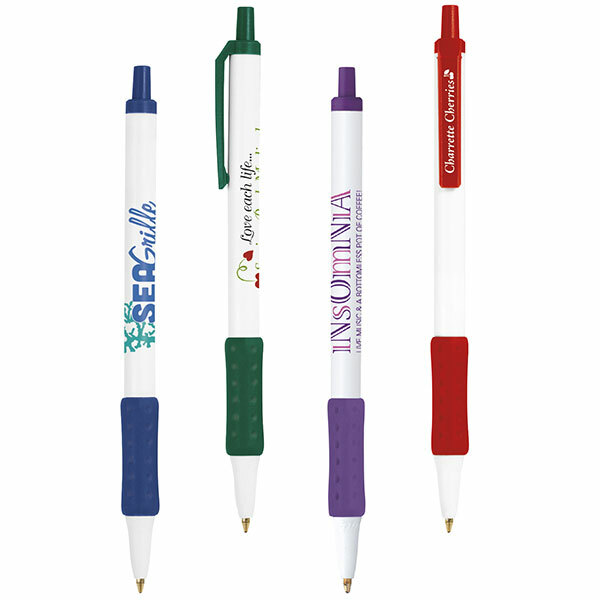 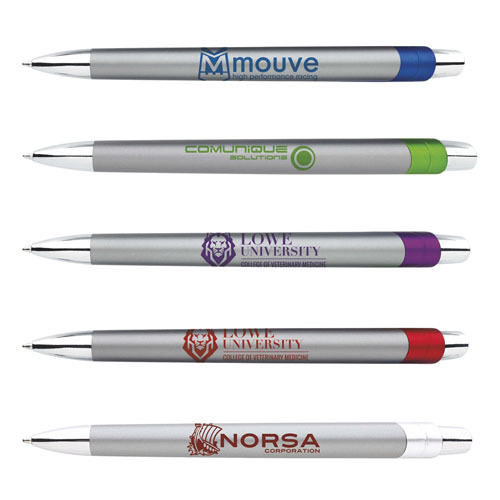 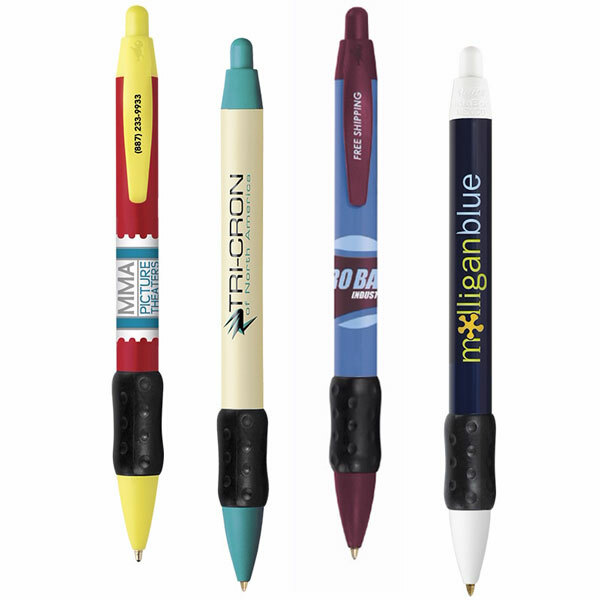 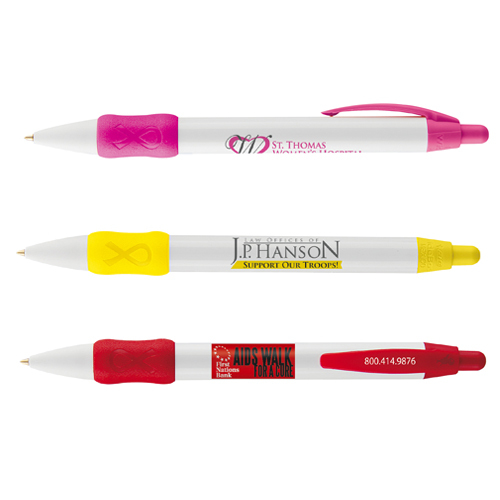 Bic sports the most popular retractable in promotional products! 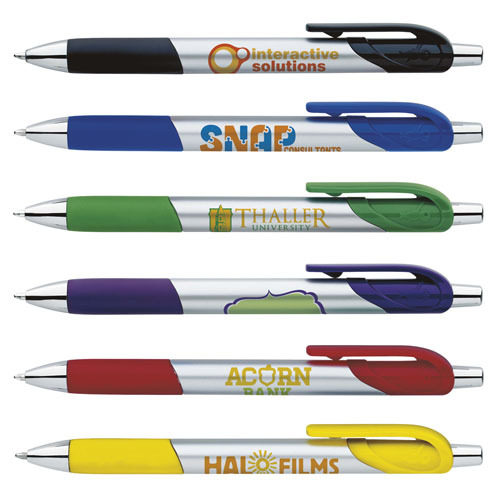 Available in multi color imprints on barrels or clips. 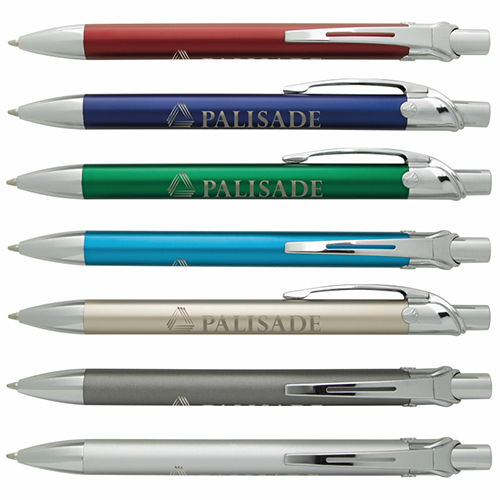 With an automatic clip-retracting mechanism, ultra-smooth writing and designed for comfort. 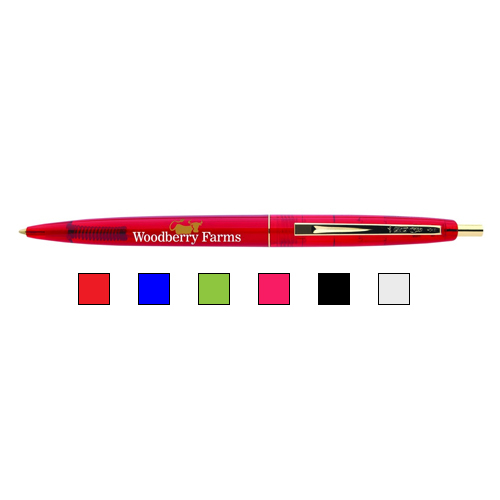 Modern clip design with uniquely textured grip and chrome plated accents. 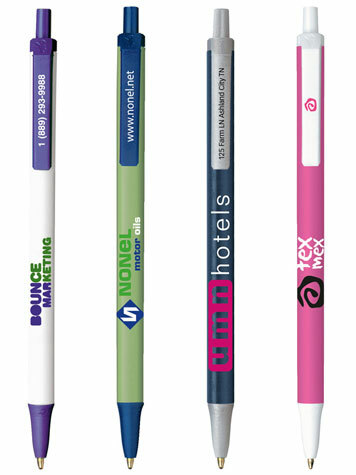 Writing with a pen and paper,requires mental energy so having the selection of BIC pen provides options to make life easier. 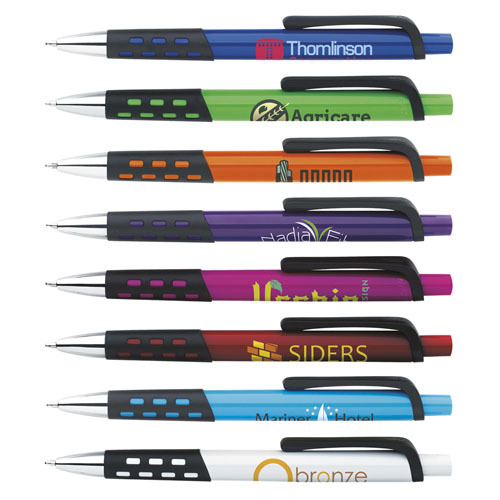 Choose one of our pens that are the famous stick pen, click top, comfort grip, gel pen retractable or metal pen that is designed for comfort. 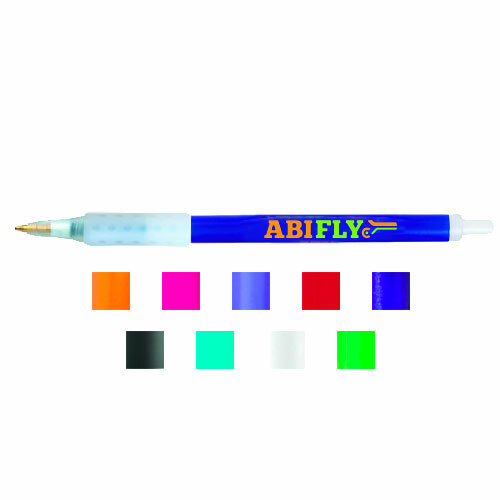 Choose more than just blue ink, try one our unique ink colors. 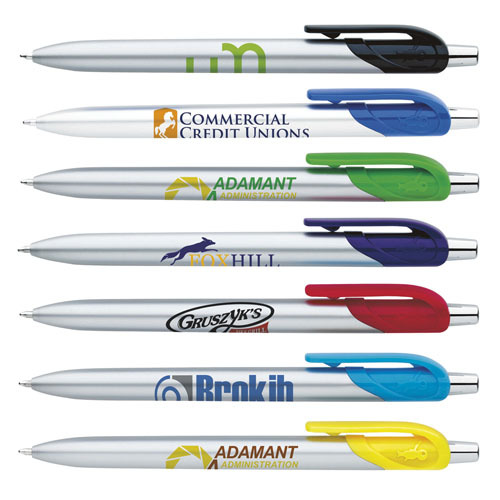 There is nothing like a custom BIC pen. 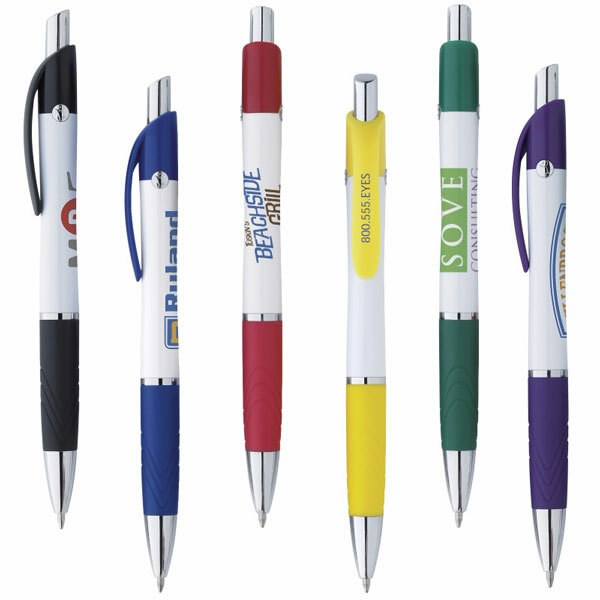 View all types of bic pens. 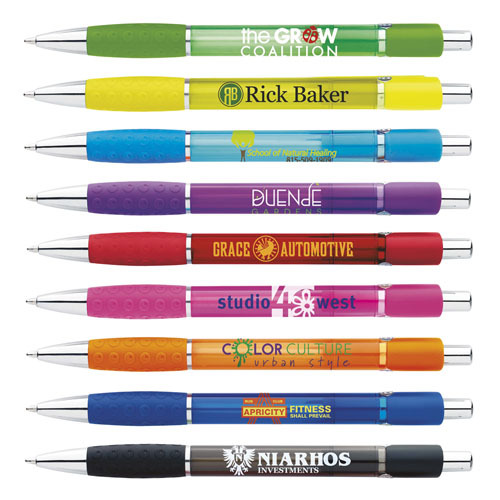 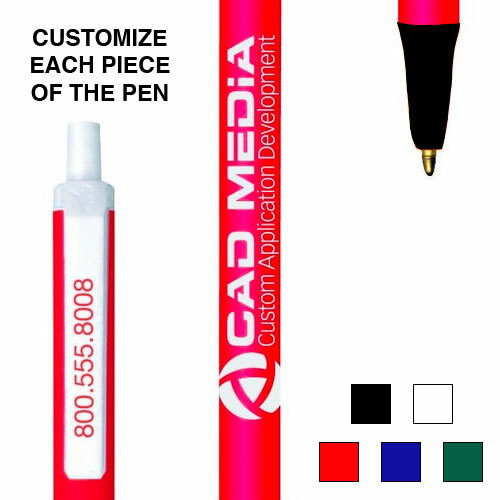 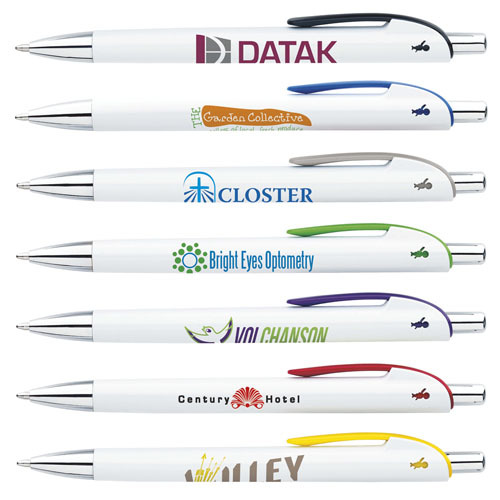 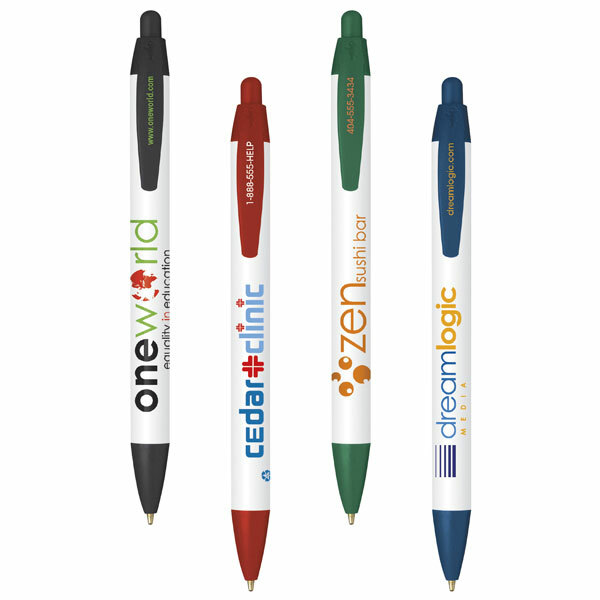 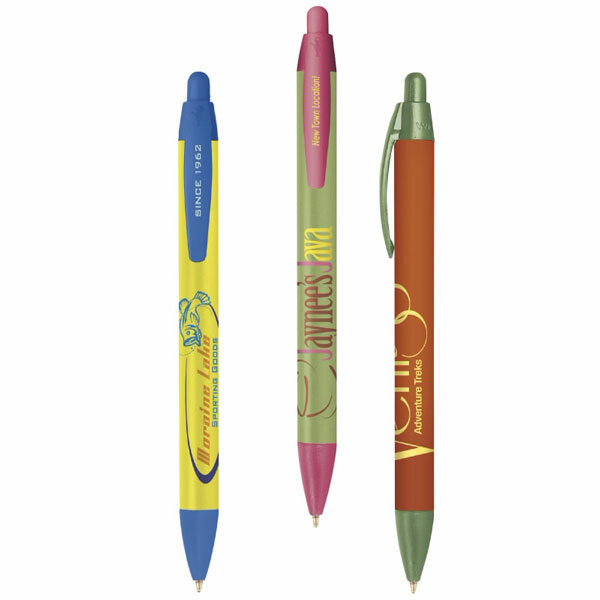 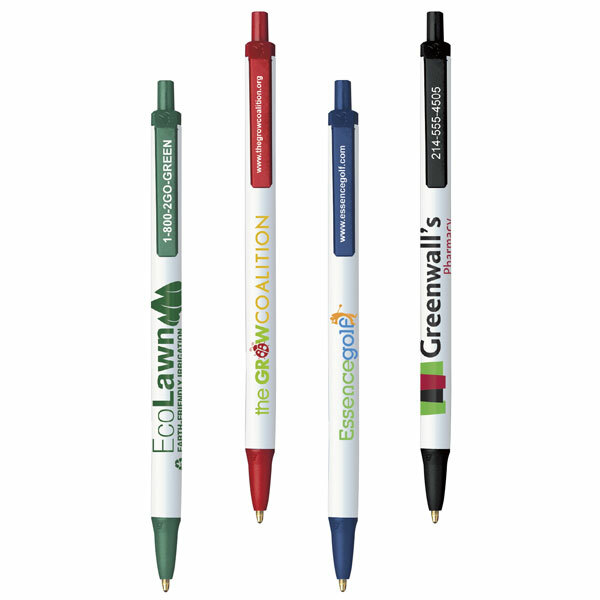 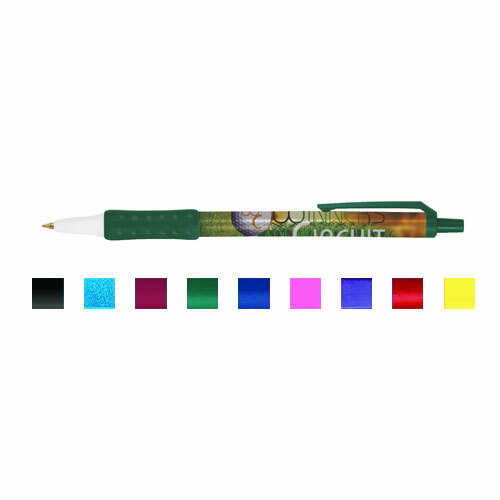 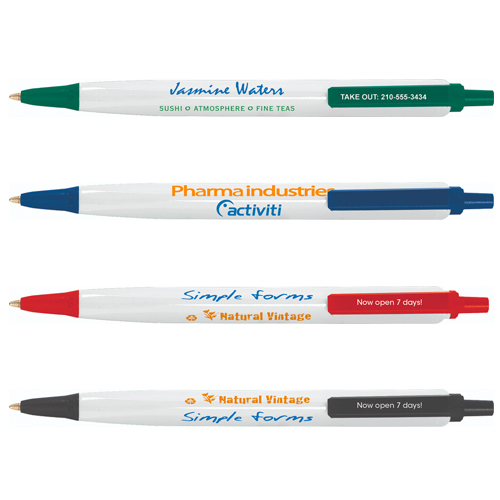 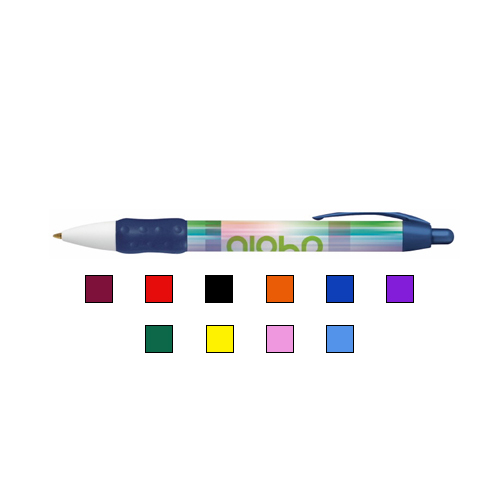 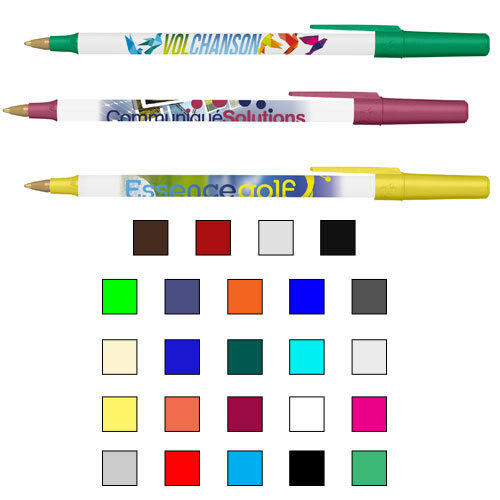 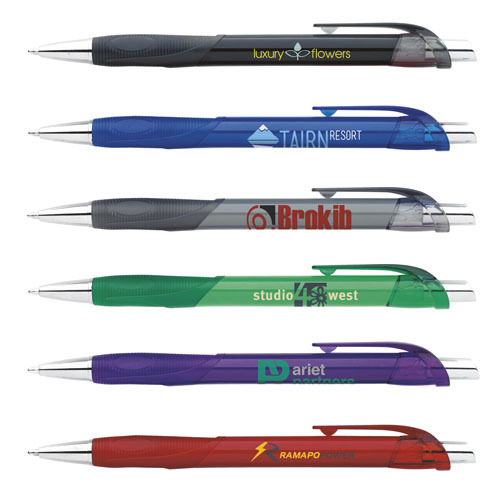 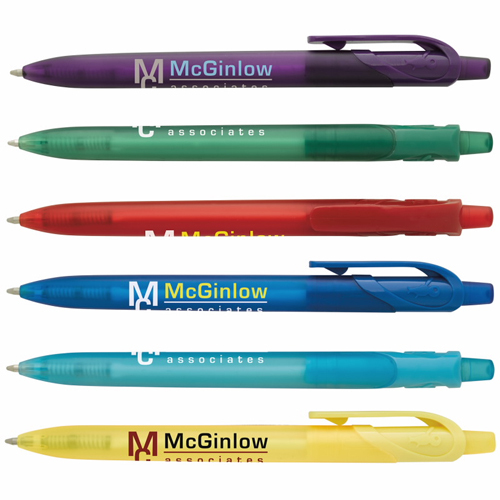 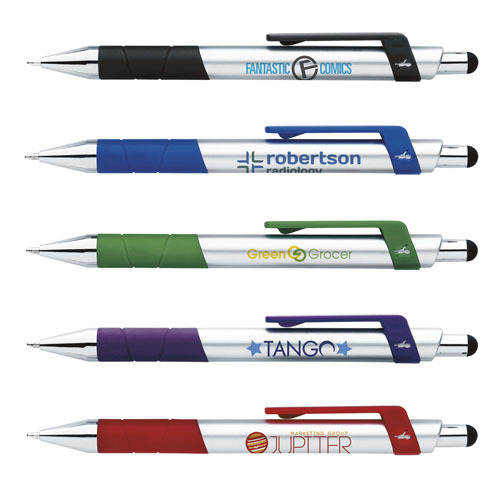 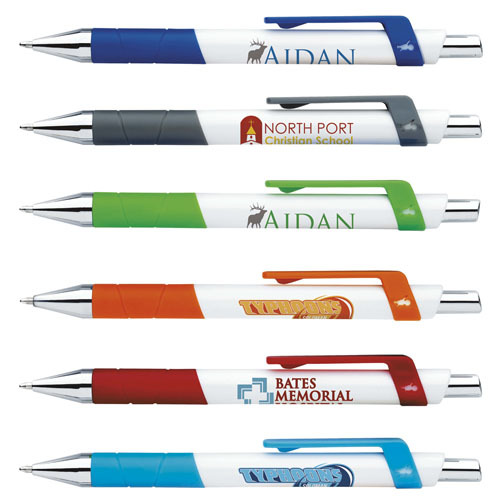 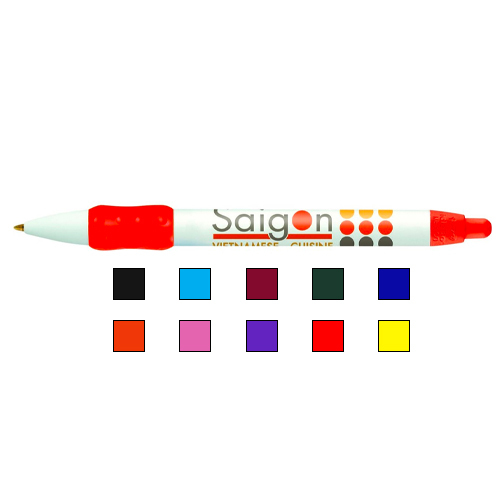 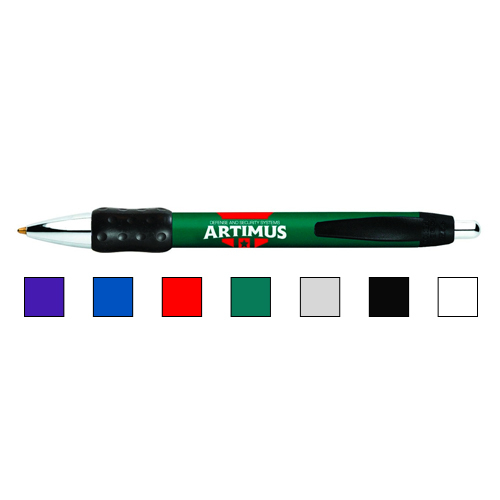 Custom Bic pens are available in a variety of styles and colors. 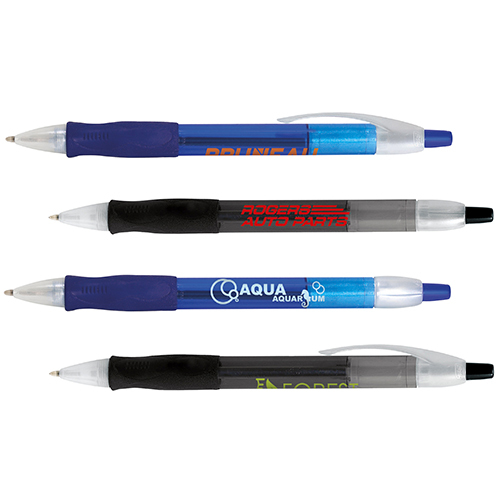 Bic offers Fast-drying ink for clean, precise writing. 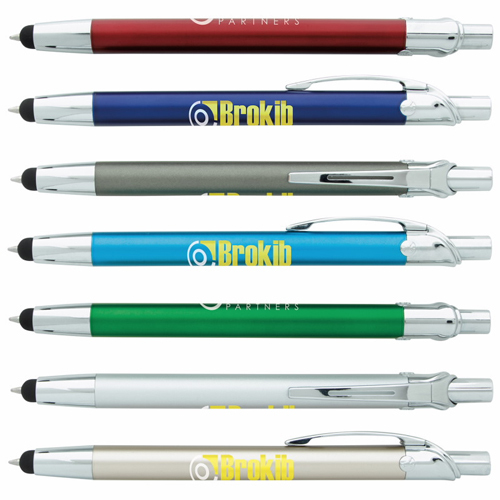 Two-piece roller pen with nickel plated clip, comfortable textured rubber grip, and nickel plated trim. 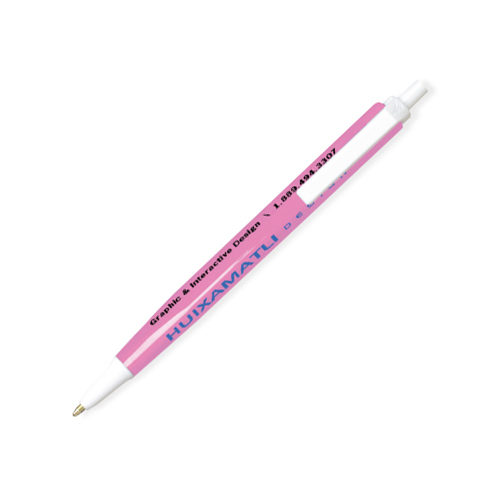 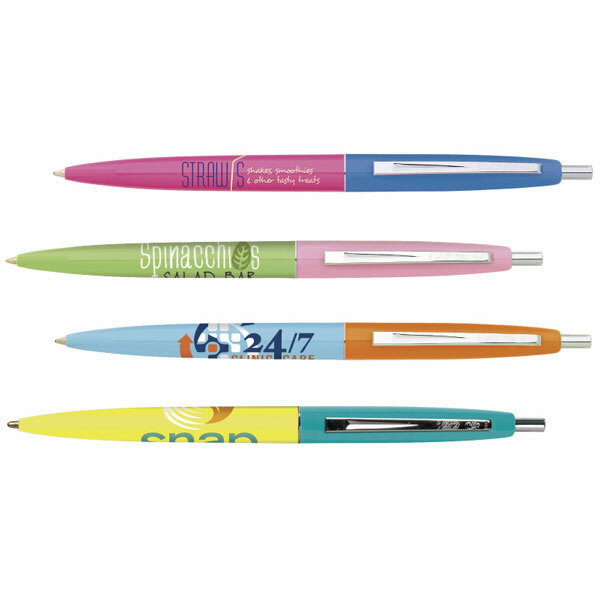 Our Ballpoint Pens are comfortable controlled writing. 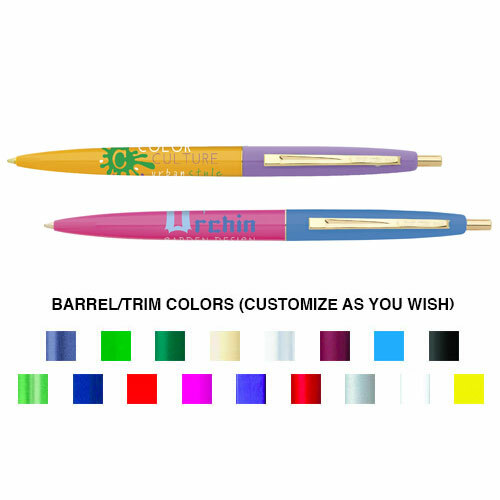 Look for our design that includes a ventilated cap and brass medium point with tungsten carbide ball. 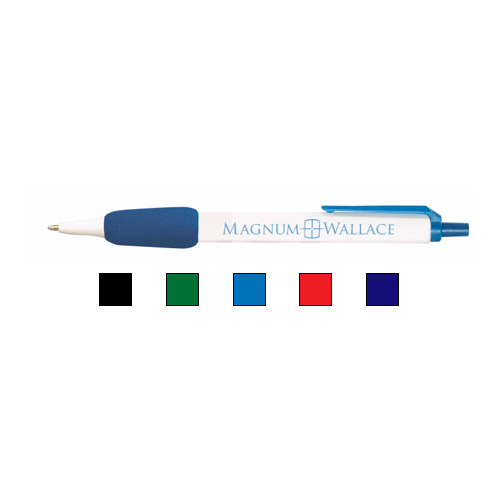 Cap color matches ink color. 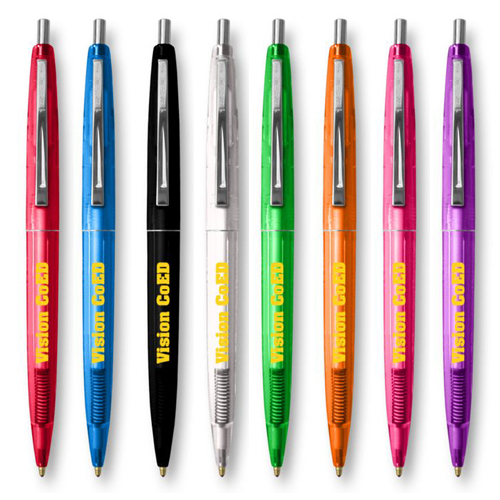 Custom Bic ballpoint pens delivers long-lasting dependability and smooth writing and writes with consistent, sharp, effortless lines. 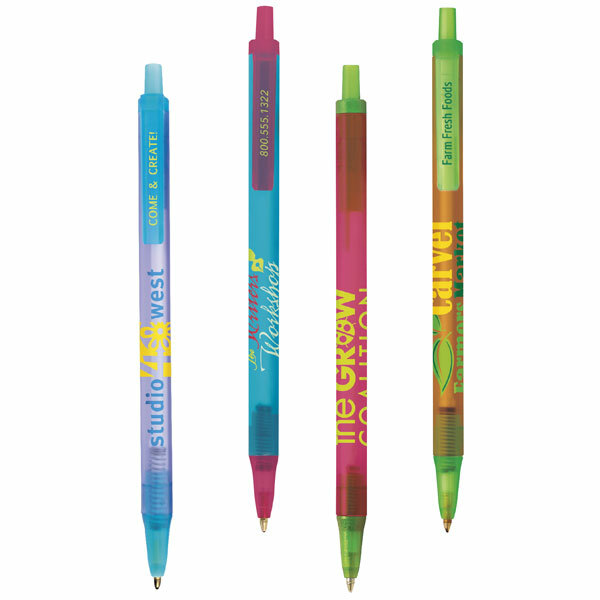 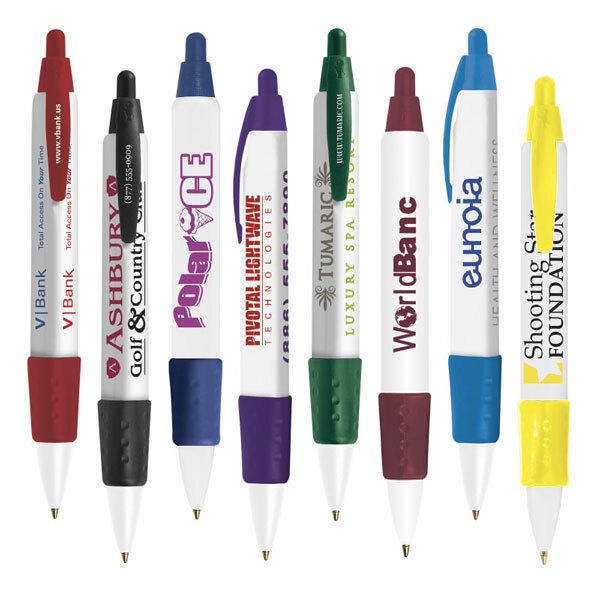 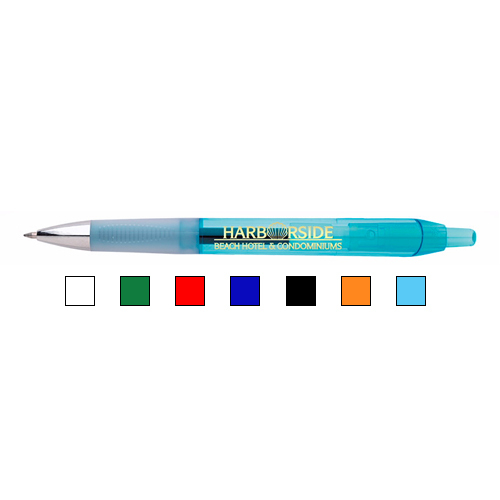 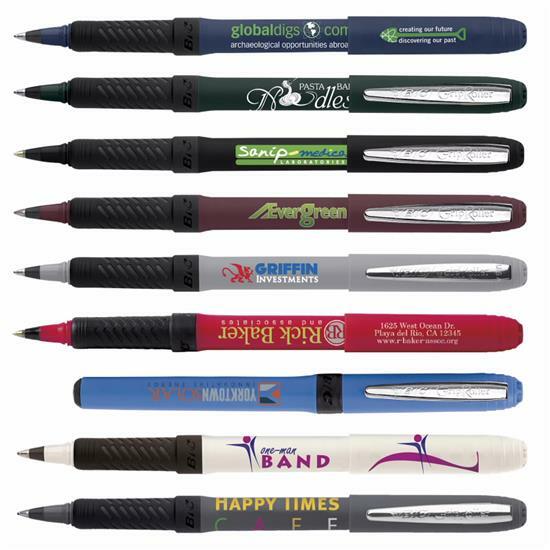 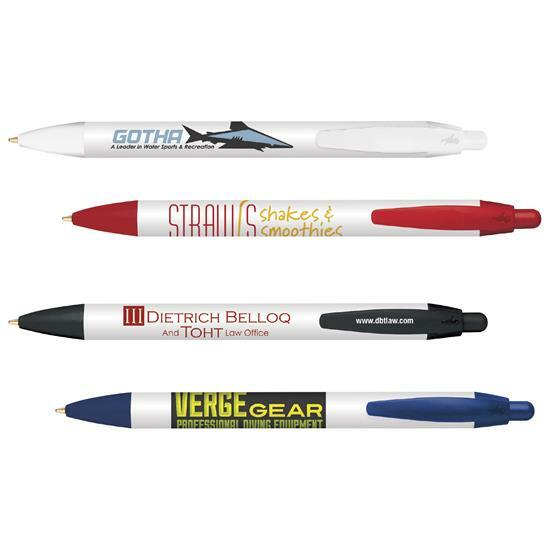 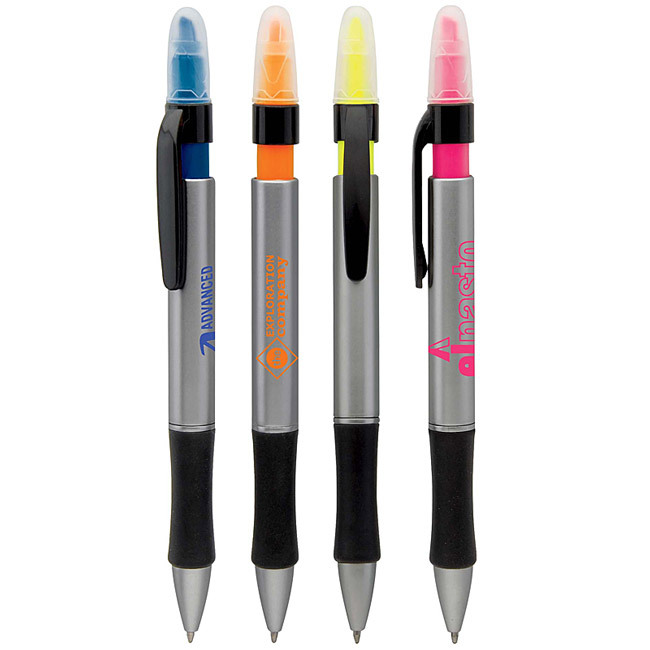 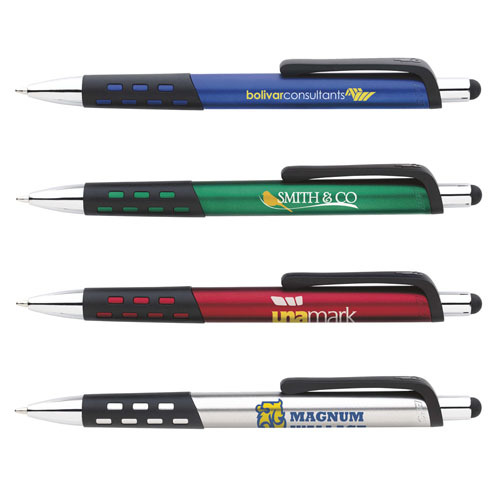 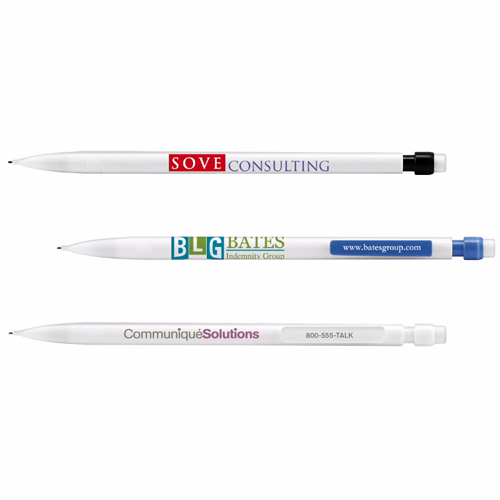 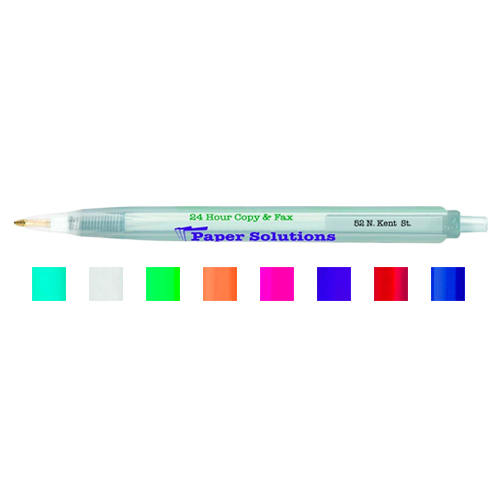 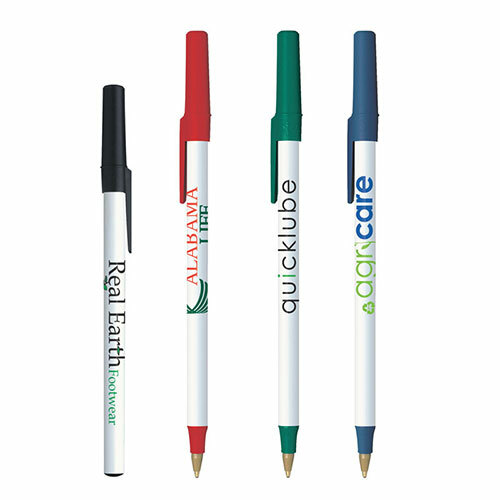 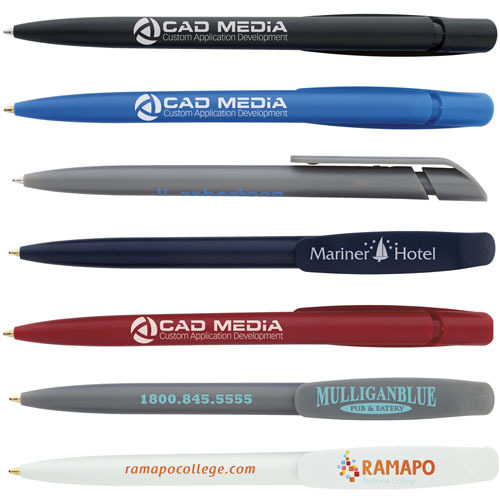 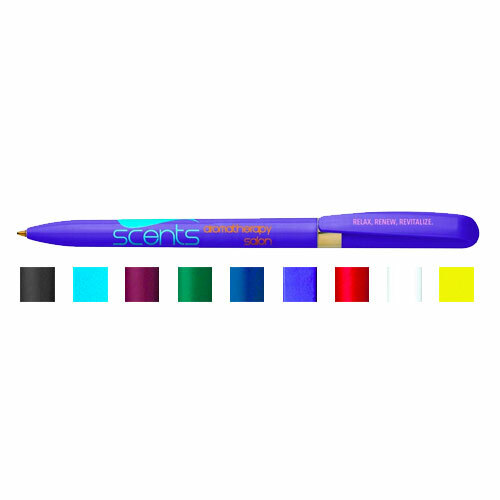 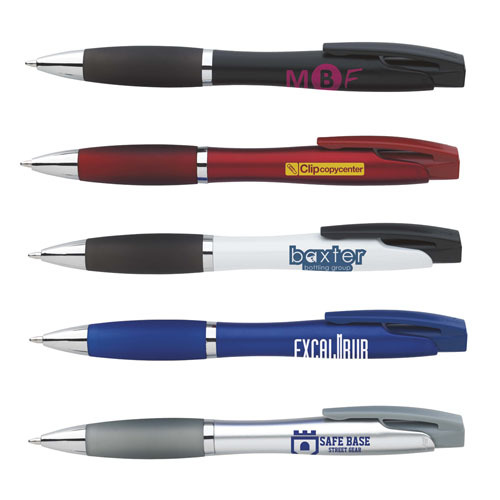 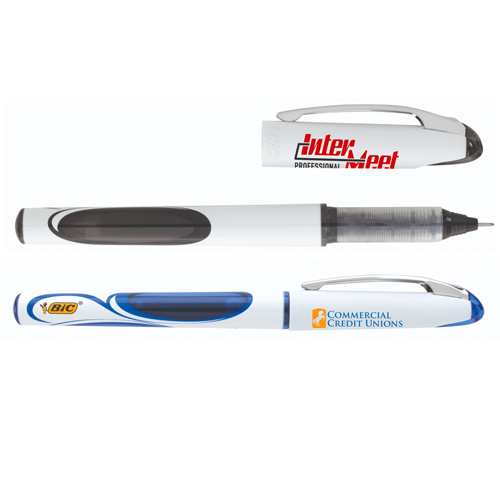 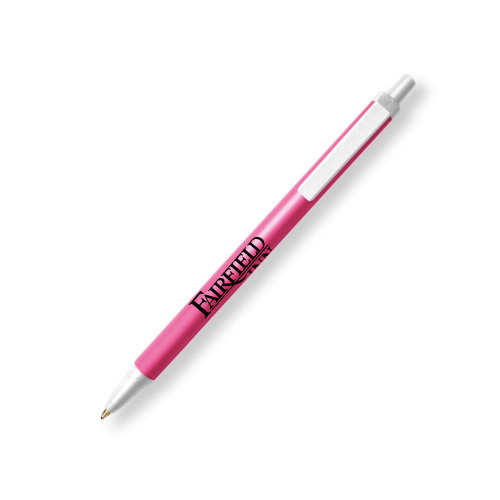 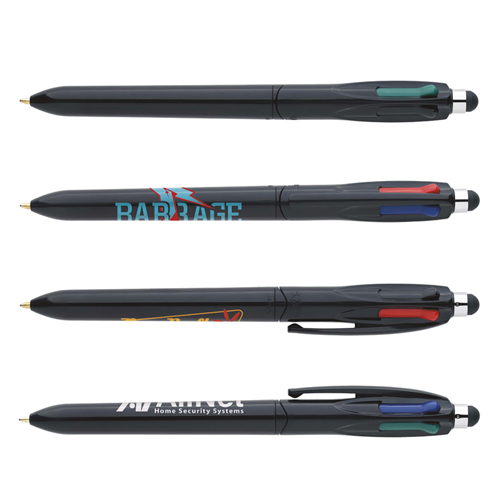 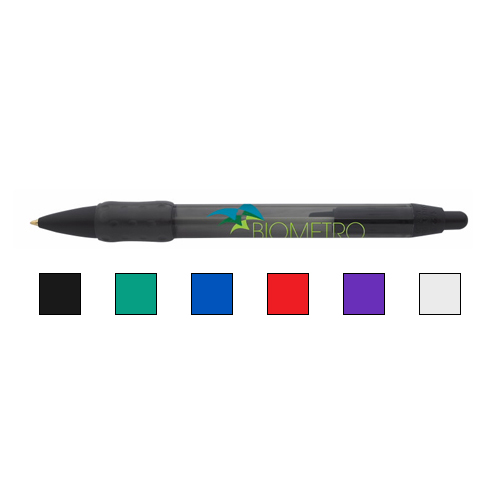 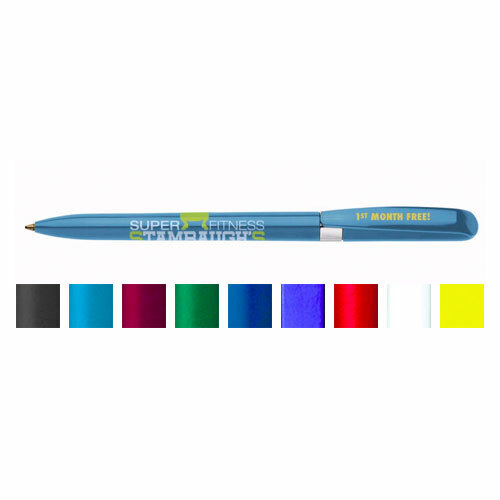 Bic is known for retractable ballpoint pens offer smooth-flowing ink and contoured rubber grip for comfort and control. 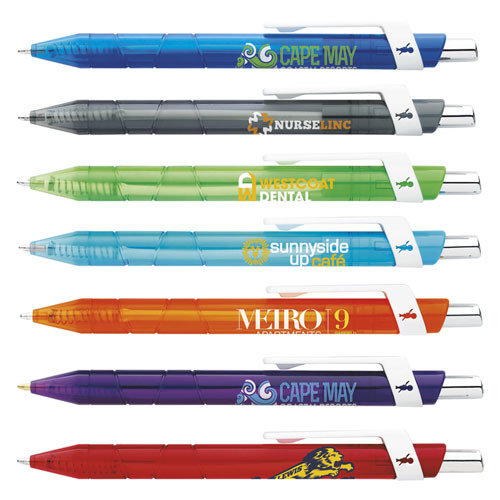 Custom Bic pens are designed for long-lasting dependability.